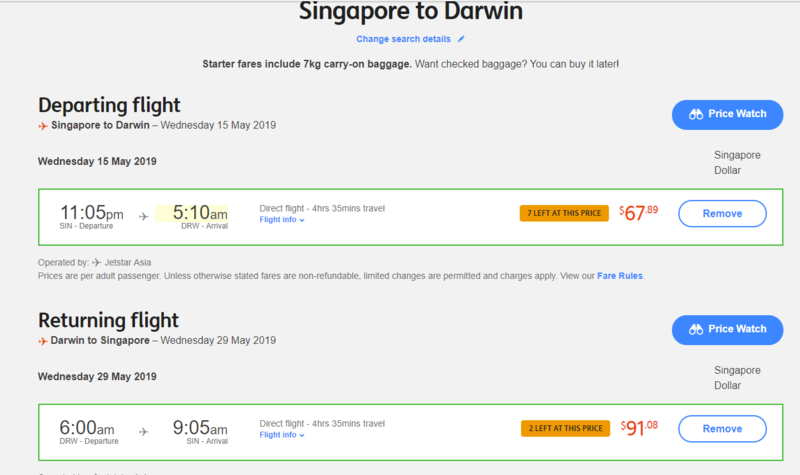 Jetstar are having a weekend free fare frenzy. Fares don't include bags, seats, or meals. Other destinations don't look that great on price.